Its only 37 days, yes 37 days until the start of the 2019 Scottish Six Days Trial! Contact the importer of the machine you have chosen for the event to register with them for the excellent support service they provide. 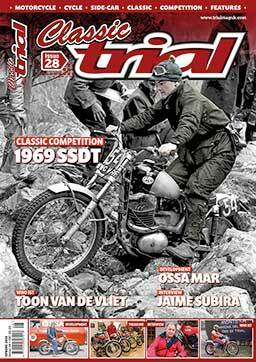 If you are thinking of a new machine maybe it’s time to contact your local dealer as we count down to the most famous motorcycle trials event in the world. Maybe it’s time to visit your local dealer for all your trials needs. 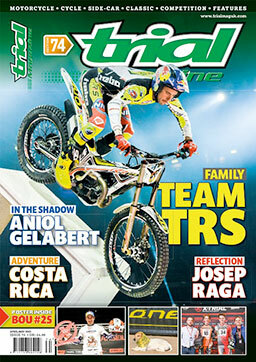 In issue 74 of Trial Magazine we have generated an article with the rider in mind for the event. It’s available in print or digital format across all platforms. You can go to the drop down toolbar to find out how to order a single issue or why not take a subscription #enjoy!